Anderson and Inouye (2001) is commonly used to show it takes a very long time for arid range sites to recover from grazing, which it can. 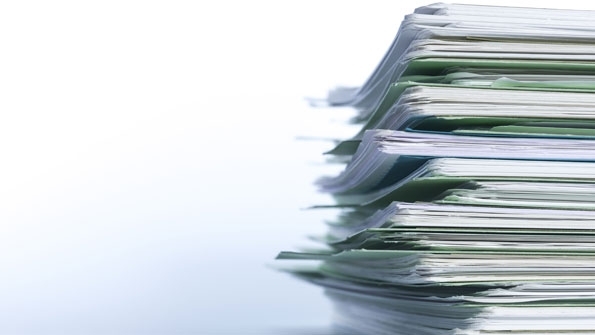 However, in my experience, I have observed that when a paper is cited often—important information from the paper is missing. Decide for yourselves. The text in blue is taken from the public comments from the Grand Staircase Escalante National Monument Livestock Grazing Plan Amendment Environmental Impact Statement (EIS) published by the BLM in May 2014. “In studies of long-term rest at Idaho National Engineering Laboratory, the recovery rate of native perennial grasses in sagebrush communities was slow, but real, progressing from 0.28% to 5.8% over 25 years (Anderson and Holte, 1981),” This statement is true. However, the commenters failed to mention that over the next twenty years of rest, perennial grass cover declined from 5.8% to 4.0% (Anderson and Inouye 2001). So rest beyond 25 years, at least in this study area, did not result in a further increase of perennial grasses but a decline. 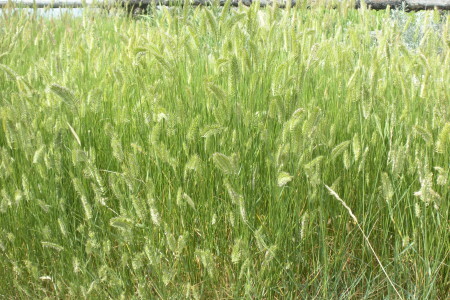 They go on to say, “While non-natives such as cheatgrass had an inverse relationship to native perennial grasses (Anderson and Inouye 2001).” This statement is also true, but they failed to mention that cheatgrass was first observed in the area in 1950 on nine grazed plots but not inside the exclosure. 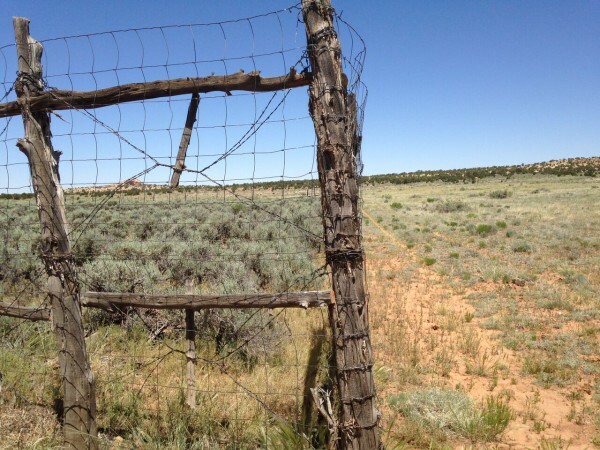 By 1975, 25 years after livestock removal, cheatgrass had invaded 17 plots inside the exclosure. By the end of the study, cheatgrass was found on 26 of 47 core plots and was 6% of relative plant cover. “It should be noted that in many of these plant communities, much of the seed pool has been lost due to nearly continuous removal by livestock over the past century, so recovery in arid areas such as this will be slow as Anderson and Inouye (2001) have so well documented.” This statement may be true, but it leads me to believe that Anderson and Inouye (2001) studied a reduction in the seed pool of native species. I found nothing in this paper that even mentions the seed pool. A bit more about Anderson and Inouye (2001), they observed vegetation changes over 45 years (1950 to 1995) on 44 plots with a history of prolonged drought. 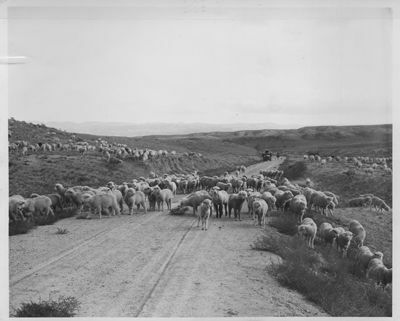 Livestock were removed in 1950, so grazing and precipitation were confounded. Average yearly precipitation from 1900 until 2000 was about 9 inches. From 1933 through 1956, yearly precipitation only exceeded the long-term average four times. The years with below average precipitation were 1949–1956, late 1970s, late 1980s, and the early 1990s. Years of precipitation above the long-term average were 1944-45, 1956 until the mid-1970s, and the early 1980s. 1993 and 1995 were exceptionally wet years. In fact, 1995 was the highest water year in 90 years. 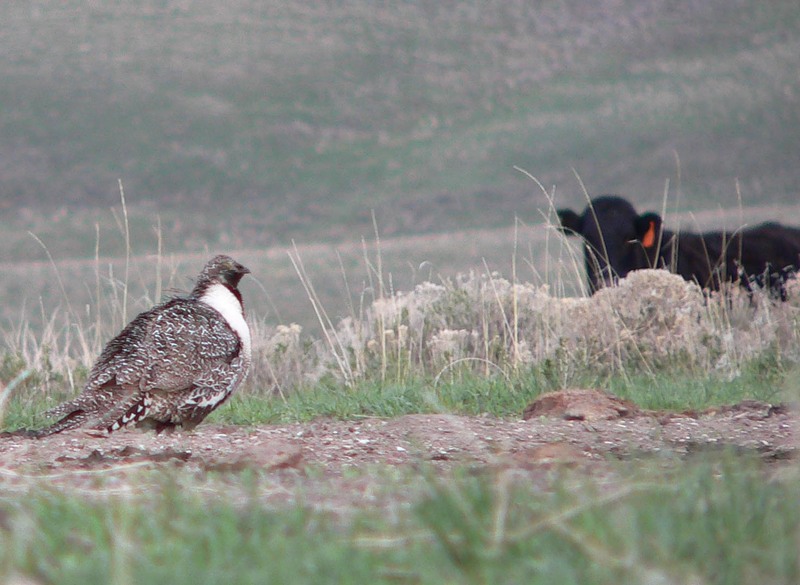 After livestock grazing was removed, grazing by native herbivores continued in the study area. A large number of pronghorns grazed each winter. A few pronghorn and mule deer were yearlong residents. By the mid-1980s, elk moved in and numbers varied from 53 in summer to more than 350 during the winter months. Black-tailed jackrabbit numbers cycled every ten years. In 1981, densities reached nearly one jackrabbit/acre, but remained low after 1983. Cottontail rabbits and pygmy rabbits were also present. Small mammals were locally abundant. Based on the number of herbivores that continued to graze the plots, was the area really rested from grazing? Anderson, Jay E. and Karl L. Holte. 1981. Vegetation development over 25 years without grazing on sagebrush dominated rangelands in southeastern Idaho. Journal of Range Management 34:25-29. Anderson, Jay E. and Richard S. Inouye. 2001. Landscape-scale changes in plant species abundance and biodiversity of a sagebrush steppe over 45 years. Ecological Monographs 71:531-556.